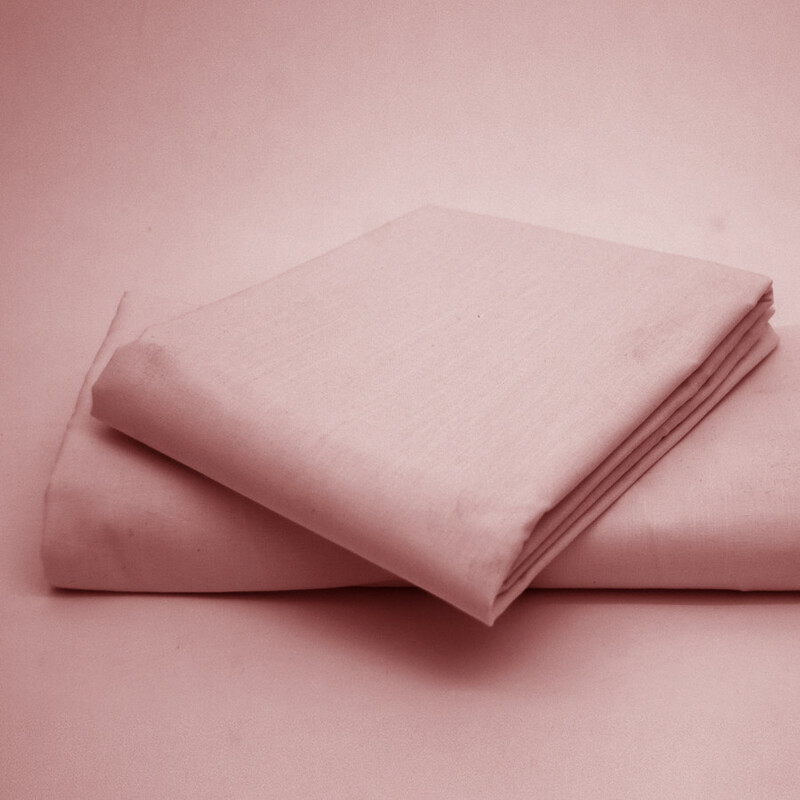 For a neat and wrinkle free bed sheet, our Pink fitted sheet is an excellent choice for you. Our fitted sheet with the depth of 8" won't budge during the night. Made from durable 50% cotton and 50% polyester, our comfortable fitted sheet is very comfortable and smooth. 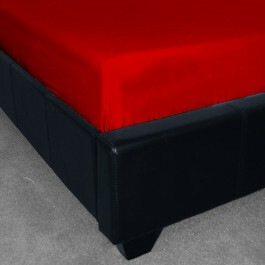 Available in ample of sizes, you'll definitely find the right one to complement your prevailing bedding. 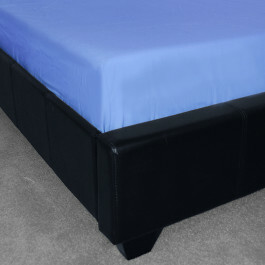 This pink fitted sheet is machine washable and can be tumble dry.